Learn about the SCOOP and Powerfest series for players in France, Spain and Portugal this month and next. Both partypoker and PokerStars offer big online tournament festivals throughout the year. This is not only true on the worldwide client where most of its players compete, but also on its separate Southern European clients. At partypoker, this includes players in France and Spain while at PokerStars, it comprises those in France and Spain as well as Portugal. partypoker and its French partner PMU.fr are hosting Powerfest for a second time for players in France and Spain on Feb. 24 to March 12. The schedule boasts a massive 334 tournaments with combined guarantees of €3.5 million. This is an increase from the 297 tournaments on the schedule during the first Powerfest in October, which also boasted the same combined €3.5 million in guaranteed prize pools. The schedule is broken into 91 events, each one featuring multiple tiers including Micro, Low, Medium, High, in addition to an array of High Rollers. This provides both low and higher limit players plenty of events to choose from. The three Main Events will be the main highlight of the festival, and they come with €515,000 in combined guarantees. Each will feature multiple starting flights starting on March 4 with all surviving players competing for the title on March 12. The biggest Main Event comes with a €250 buy-in and a €350,000 guarantee. The other two events are a €11 buy-in with a €40,000 guarantee and a €55 buy-in with a €125,000 guarantee. The highest buy-in event is the €1,050 Championship progressive knockout event with a €100,000 guarantee. According to PokerIndustryPro($), it isn't known whether players in Spain will be able to play in this event as typically they are limited to events up to a €250 buy-in. Players can qualify into Powerfest tournaments through online satellites as well as through SNG JAQKPOT tournaments which come with €3 and €10 buy-ins. 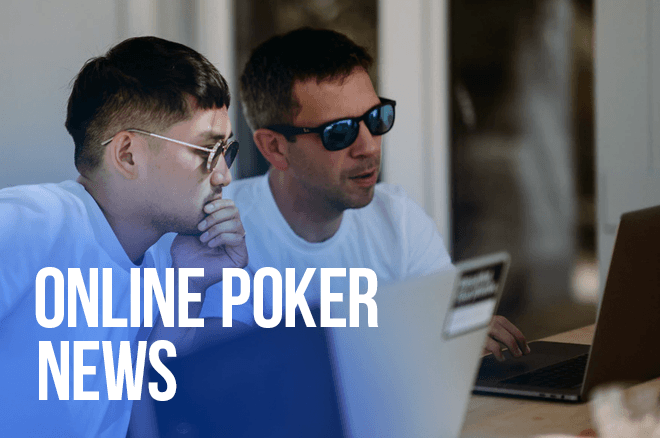 The second edition of the Spring Championship of Online Poker (SCOOP) will return to PokerStars Europe for the French, Spanish and Portuguese markets. While the schedule has yet to be announced, the last festival featured €10 million in guarantees across 120 events and was a huge success with more than €11 million in prize pools. As a preview, PokerStars Europe is hosting the two-day €250 SCOOP 2019 Equinox event with a massive €1 million guarantee running March 24-25. The tournament is a six-max affair with players starting off with 50,000 in chips and blinds at 125/250 with an ante of 30. The first day features 24 15-minute levels with the second and final day boasting a deeper 20-minute blind level structure. There are tons of satellites already running for this event along with special €12.50 Spin and Go's. Players winning multiple €250 tickets in the Spin & Go's can use them for other SCOOP events with the same buy-in. Any tickets that are unused after the SCOOP will then be converted into regular €250 tickets.